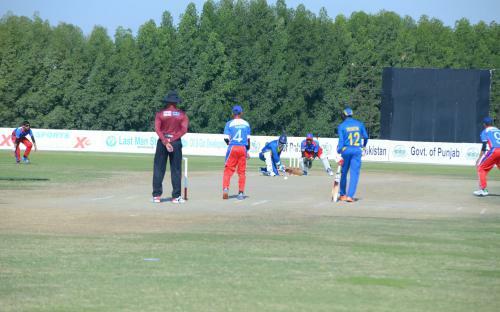 At MCC Ground Ajman, Bangladesh won the toss and decided to bat first. 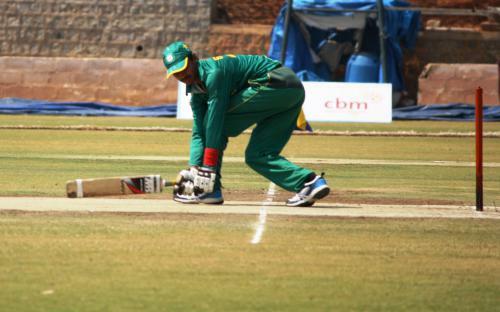 Bangladesh made 226 runs for the loss of 8 wickets in allotted 40 overs. Mehmood-ur-Rasheed scored unbeaten 72 runs and Abdul Malik made 48 runs. 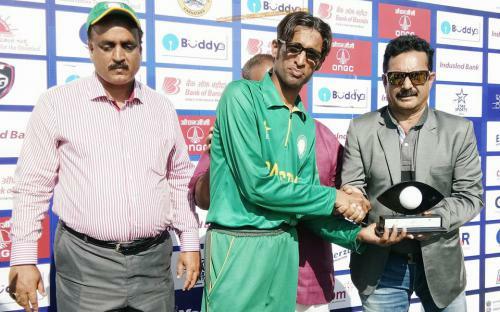 Ajay Reddy was the star in bowling for India, he took 4 wickets by giving away 37 runs. 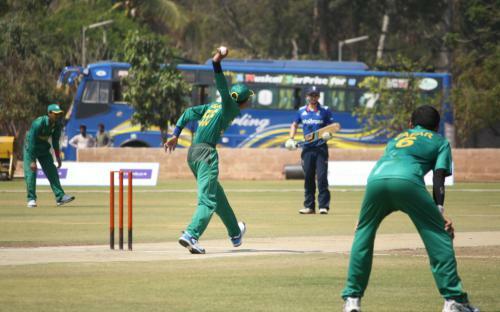 Deepak Malik took 2 wickets for 18 runs. India in reply chased the target of 227 runs in just 18.5 overs without losing a wicket. 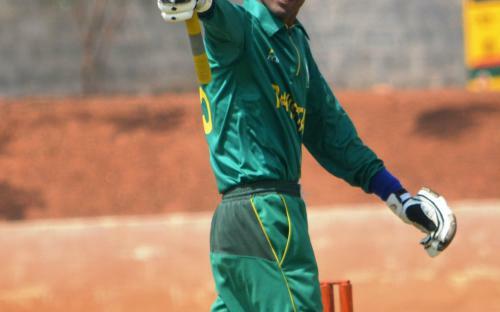 Sunil Ramesh played superbly for 105 runs not out and Ajay Kumar Reddy made unbeaten 101 runs. 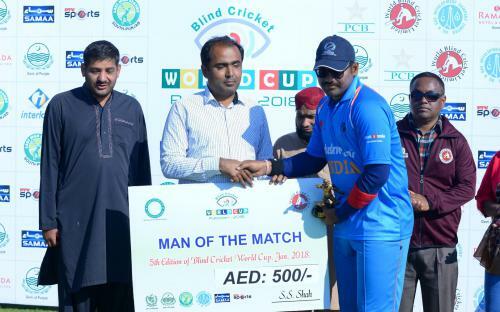 Syed Salman Bokhari Director Marketing PBCC and Hafiz Muzamil Riaz President Gujranwala Cricket Club of the Blind were the guests of the occasion and distributed prizes amongst the players. 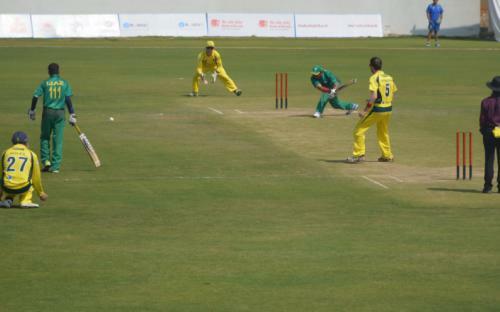 Here at Ajman Oval Cricket Ground, Ajman UAE. 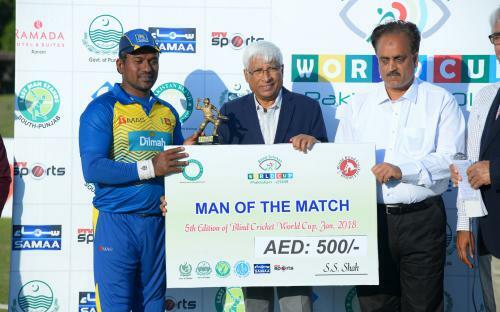 Sri Lanka opted to bat first after winning the toss and set the mammoth total of 494 runs for the loss of 5 wickets in allotted 40 overs. That was the highest total for the World Cup so far. 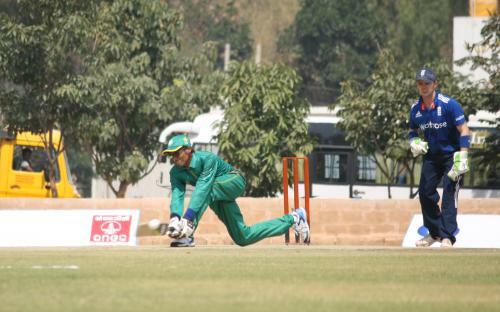 Dimithu played a gem of a innings, he remained not out on 168 runs off 79 balls. 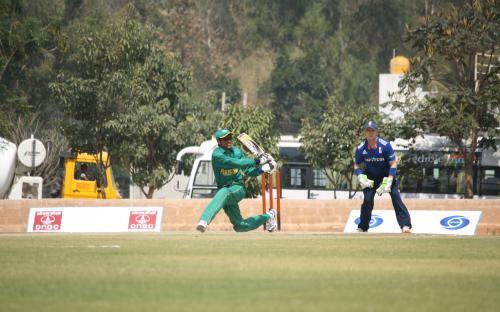 Chanada Deshapriya scored brisk 129 runs off 62 balls. Druga took one wicket for 75 runs. 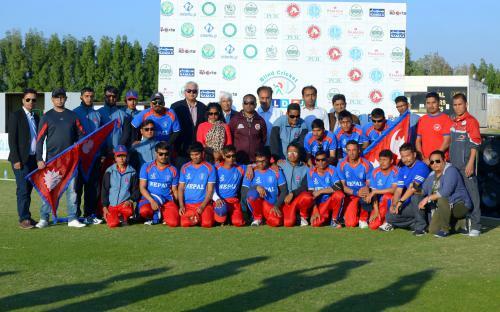 In reply, Nepal were bowled out on 154 runs in 33.4 overs. 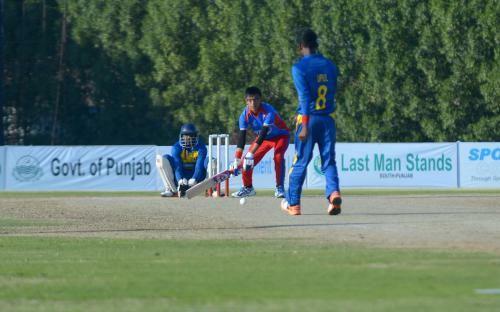 Bardi and Sunil Thapa made 37 and 26 runs respectively. 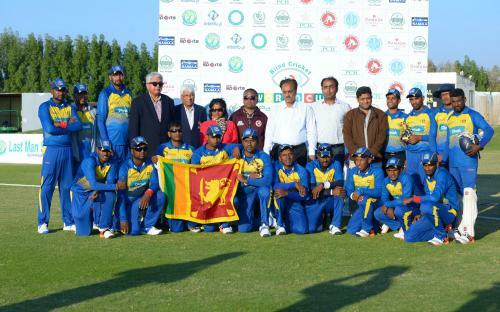 Dimithu, Danish and Chandana Deshapriya claimed a wicket a piece. 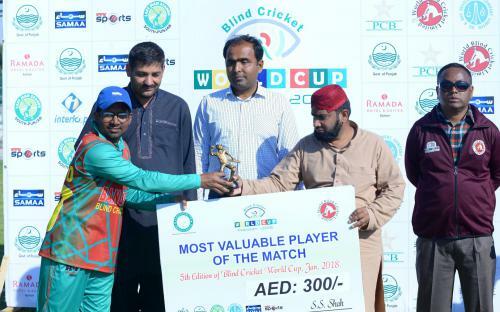 Mazhar Khan Administrator Emirates Cricket Board and Syed Sultan Shah Chairman Pakistan Blind Cricket Council were the guests of the occasion and distributed prizes amongst the players. Tomorrow, three matches will be played, Pakistan Vs Australia, Bangladesh Vs Sri Lanka and India Vs Nepal. 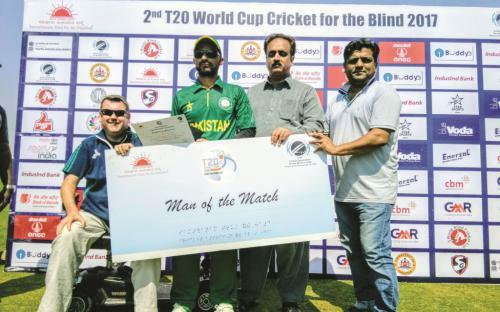 The selection committee of Pakistan Blind Cricket Council comprising Syed Muhammad Salman Tariq Bokhari (Chief Selector), Masood Jan and Ibrar Shah (members) shortlisted 23 players for Pakistan Blind Cricket Team for the 5th Edition of World Cup Cricket of the Blind (ODI format) to be held in January 2018 in Pakistan and UAE. These 23 players are shortlisted amongst the 34 players by viewing their performance and physical fitness in the training camp that took place at Okara from 9th to 15th September 2017. 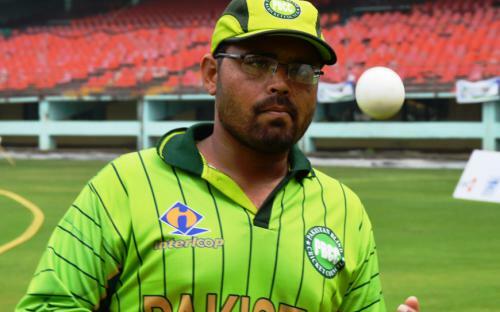 Chairman PBCC, Syed Sultan Shah announced Nisar Ali as Captain and Amir Ishfaq as Vice Captain of Pakistan Blind Cricket Team for the World Cup. The next conditioning camp will take place from 22nd to 29th October 2017 in Faisalabad. 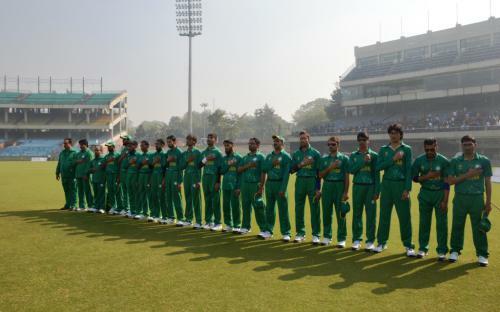 Bangalore India, here at KSCA Ground Alur, Bangalore, England won the toss and asked Pakistan to bat first. 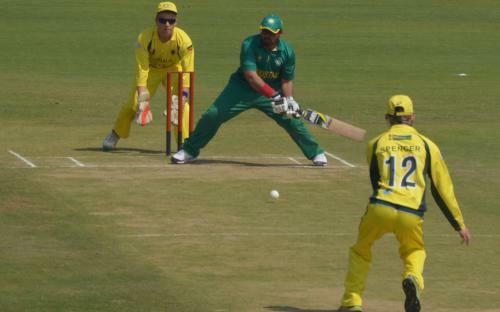 Pakistan set the mammoth total of 309 runs on the board for the loss of 1 wicket in stipulated 20 overs. 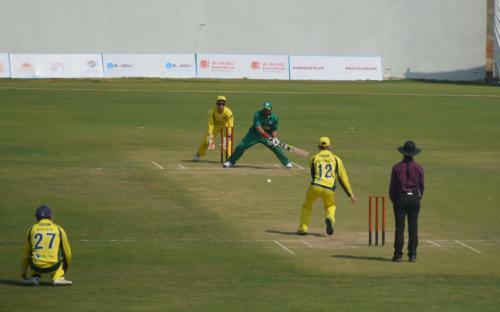 Pakistani openers Badar Munir and Israr Hassan shined with the bat, both made tons and made 226 runs for the 1st Wicket partnership. 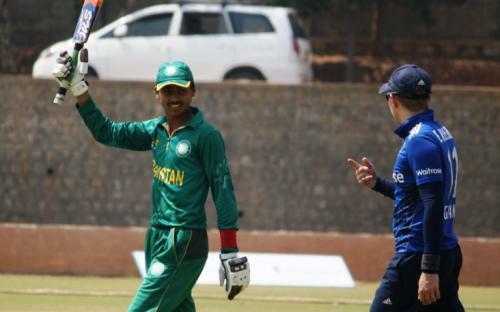 Badar Munir was retired after scoring 103 runs off 43 balls with the help of 18 (4’s) while Israr Hassan remained unbeaten on 143 runs off 69 balls, he hit 28 (4’s) and 1 big six. 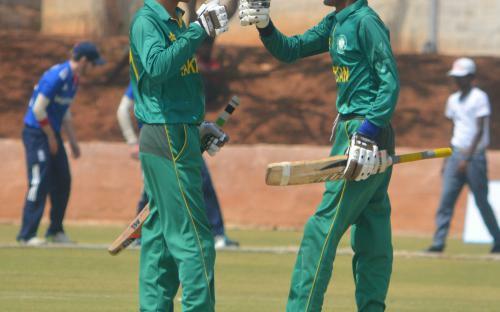 Amir Ishfaq and Matiullah also chipped in with 26 and 20 runs respectively. 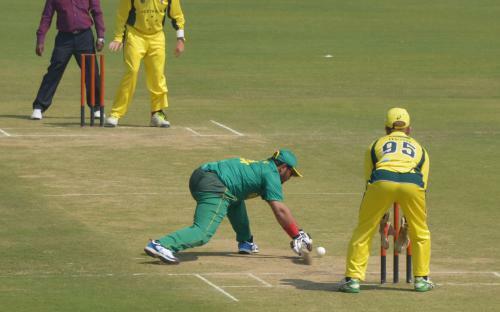 England in reply made 162 runs for the loss of 7 wickets in allotted 20 overs. 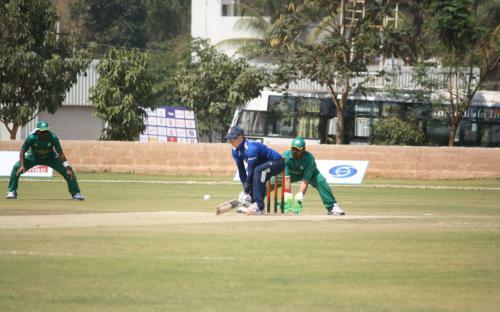 Matthew Page was the highest scorer for England with 41 runs and Luke Sugg made 34 runs. 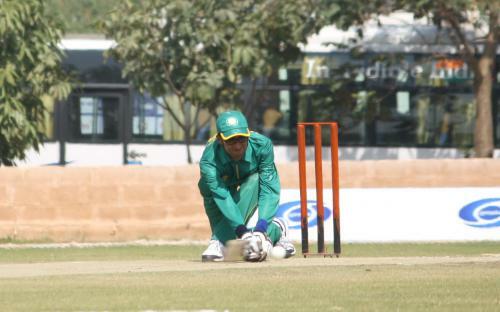 Zafar Iqbal claimed 2 wickets. 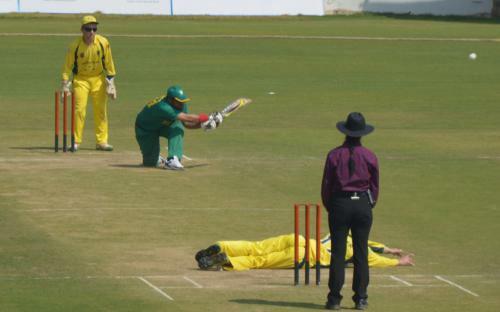 Whereas, Israr Hassan and Amir Ishfaq claimed one wicket each. 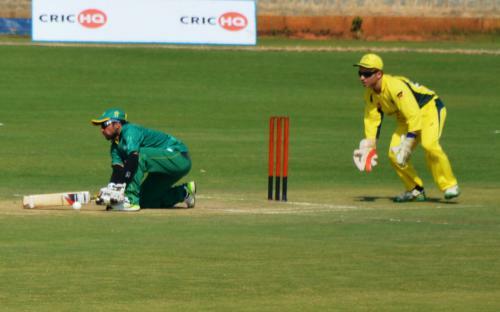 That was 10th consecutive win for Pakistan, remained unbeaten in all 9 league matches and Semifinal as well. 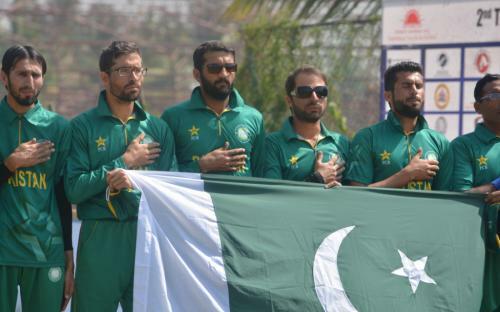 Pakistan will take on India in the Final tomorrow dated 12th February at Bangalore.